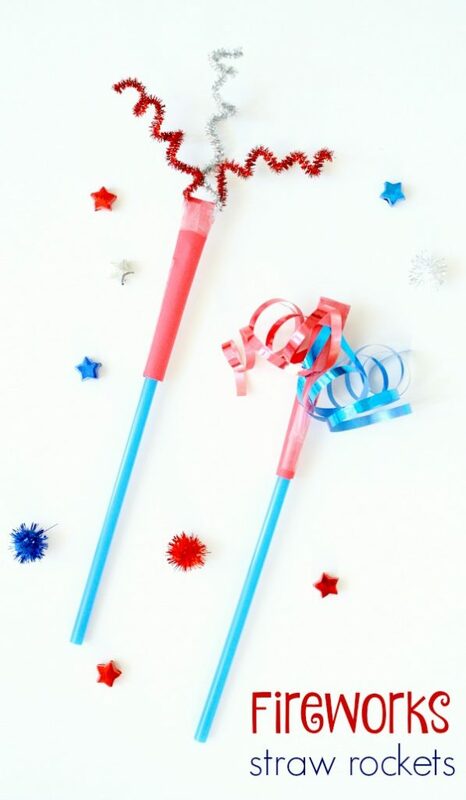 The Fourth of July has been my favorite holiday for as long as I can remember. 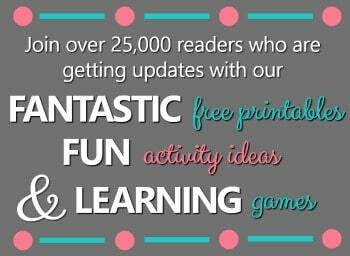 I love the relaxed summer days, cooking out, and spending time outdoors with family and friends. 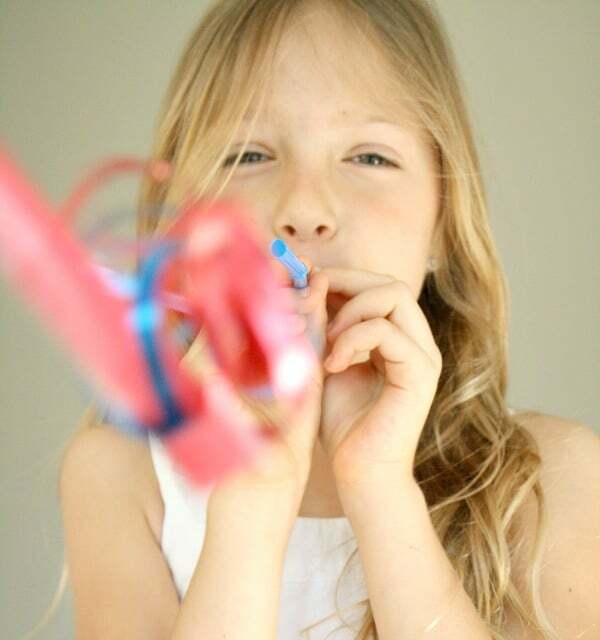 And I especially love fireworks…thankfully so do my girls. We don’t miss a fireworks show, but instead of just watching it’s also fun to join in the play. 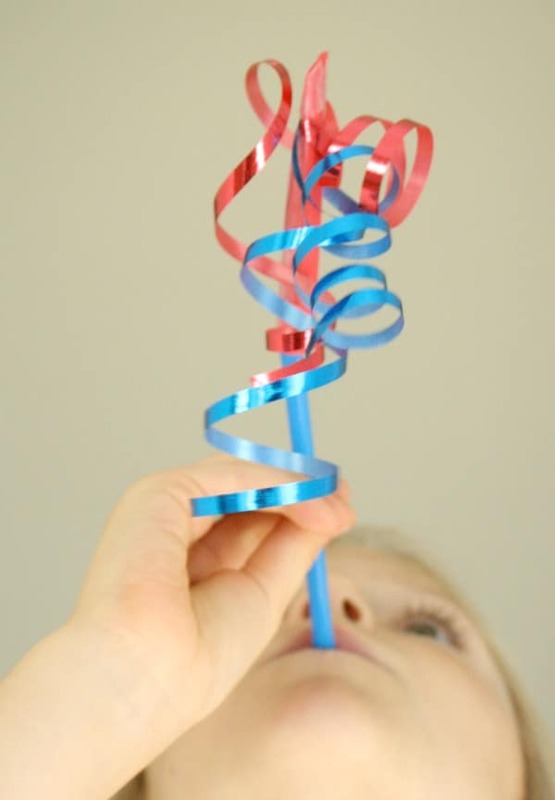 In the past we’ve made fireworks play dough, fireworks rings and more. 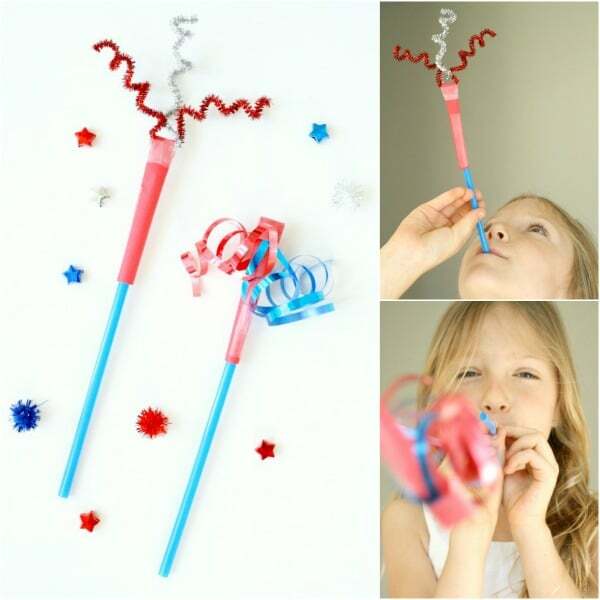 This year we upped the fun level with these awesome fireworks straw rockets. 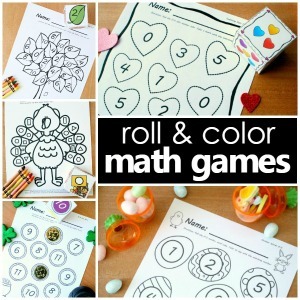 They take just a couple of minutes to make, and kids LOVE launching them. 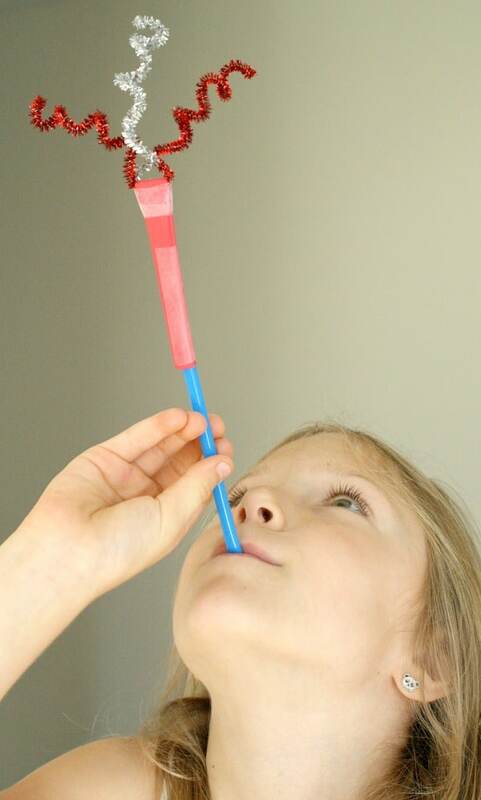 If you’ve never made straw rockets before The Pleasantest Thing has a step-by-step tutorial. 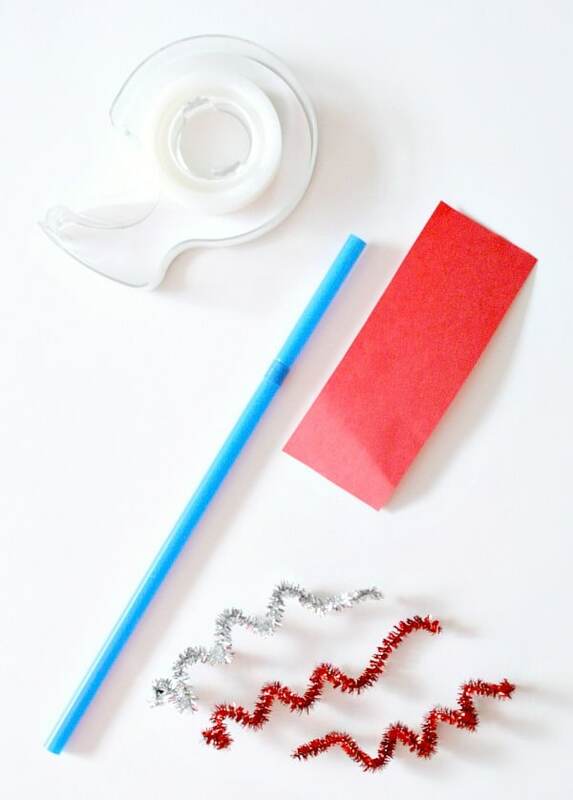 Once we rolled our paper around the straw and secured it with tape, we taped our “fireworks” decorations to the paper about .5 inch from the end. Then we folded over the paper and secured it again with tape. The first time we tested our rockets Lovey liked experimenting to see how the weight of the different straw rockets impacted how far they would travel. 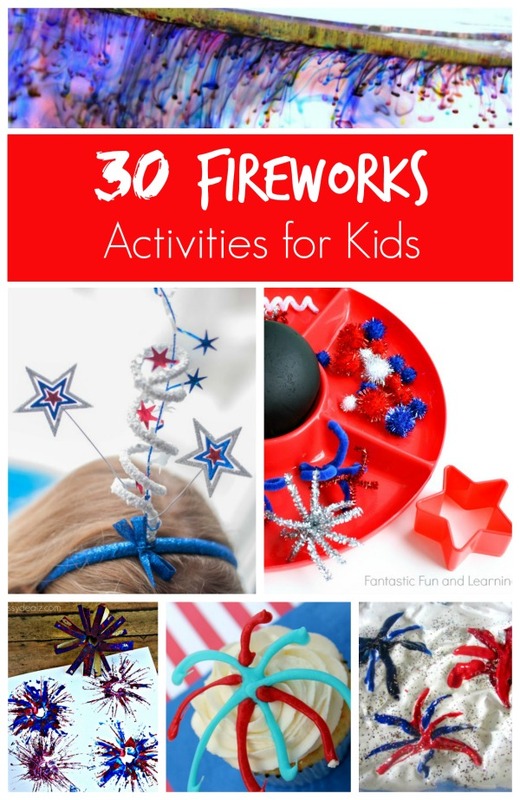 Make a whole set of these for your Fourth of July cookout and watch the kids (and adults) have a blast while they wait for the real fireworks to begin.